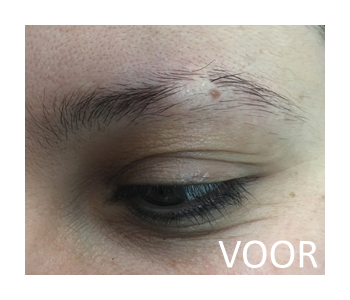 The 3D Microblading technique results in the most natural looking eyebrows. 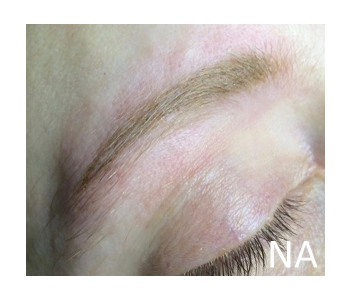 We use a very small special knife to make tiny incisions in which pigment is deposited. It is a very quick procedure. 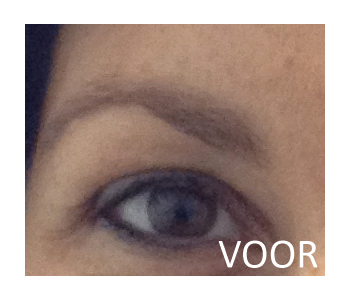 The incisions are very fine and look almost identical to eyebrow hair. 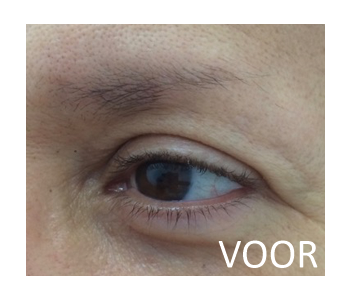 The result looks so natural that this procedure is also perfect for men. 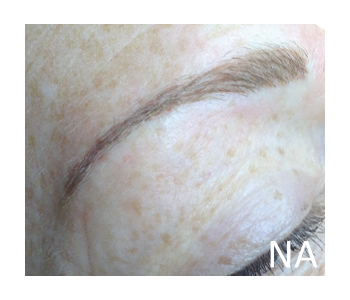 Your eyebrows are enhanced in 2 sessions between 4 to 8 weeks. 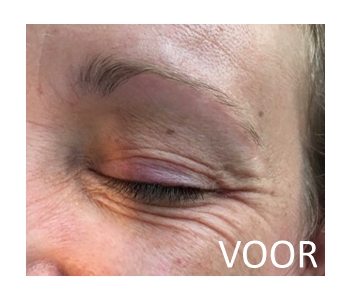 The second session is a follow up treatment, which needs to be completed within 8 weeks to guarantee the quality of this permanent makeup. If you don’t return for your follow up treatment within 8 weeks, the session expires. 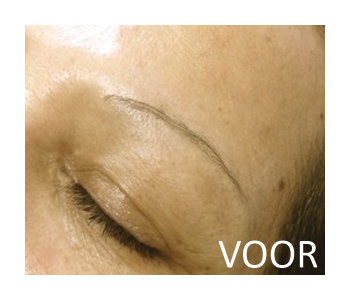 Just after the procedure your eyebrows will look a little too dark, but this will fade within days. The result will stay beautiful for approximately two years. 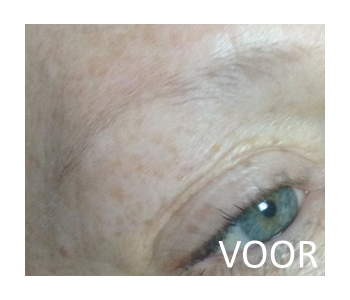 It varies between skin types, skin colour and age. 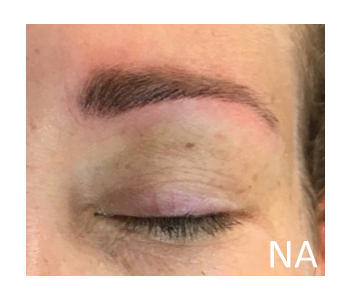 After the two years you’ll just need one touch up treatment, which will result in another two years of fabulous eyebrows. The price is €320.00 (including the follow-up procedure). What are some of the advantages of hair stroke? 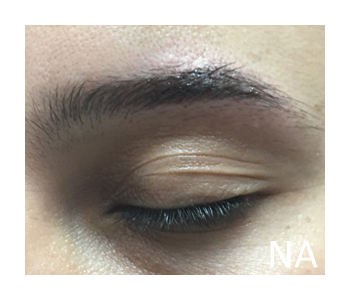 Permanent eyebrow makeup is ideal for people who want fuller eyebrows without spending too much time on the daily application of makeup. 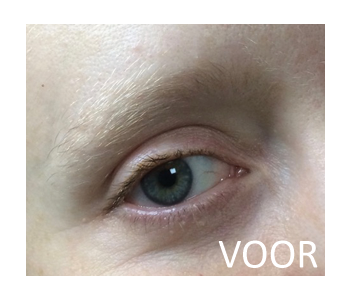 People who are missing a section of their brows, or have sparse eyebrows, or have asymmetric brows, and people who play sports, swim, visit the sauna. What does the hair stroke procedure involve? 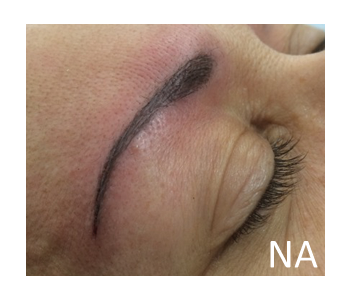 A special little knife tattoos tiny “hairs” in your eyebrows. These “hairs” are so fine that they look totally natural. 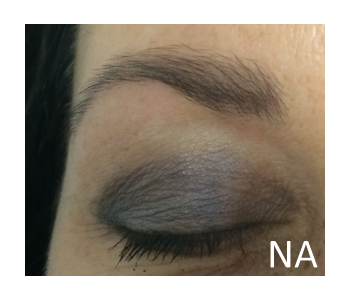 At The Make-up Factory you can count on professional advice after we carefully listen to your wishes and expectations. 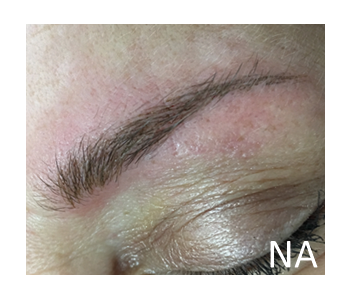 We apply subtle permanent makeup that suits and complements your face, will not look obvious and will help you, with minimal effort, to look fabulous every day. 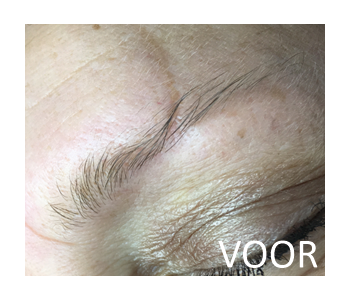 The 3D hair stroke technique results in the most natural looking eyebrows. The fine tattoos are created by a small 3D knife, which deposits pigment in very narrow incisions. 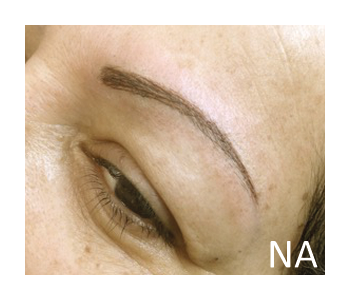 These tattoos look very much like individual hairs and can hardly be distinguished from each other.